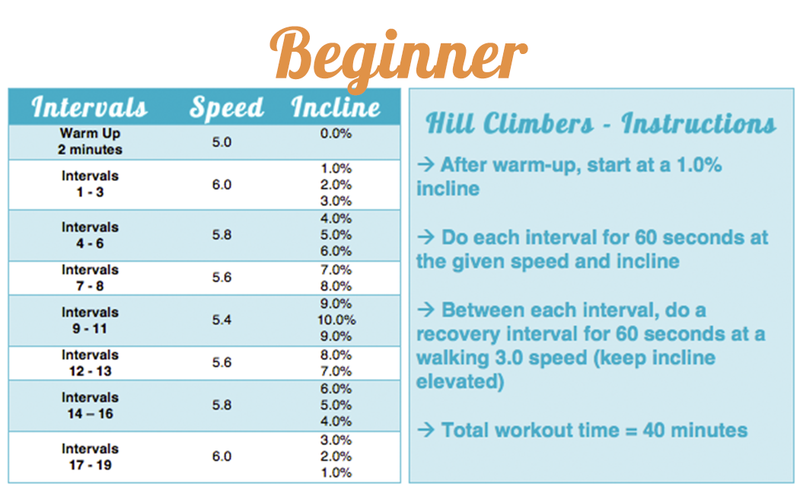 Looking for a killer treadmill workout? 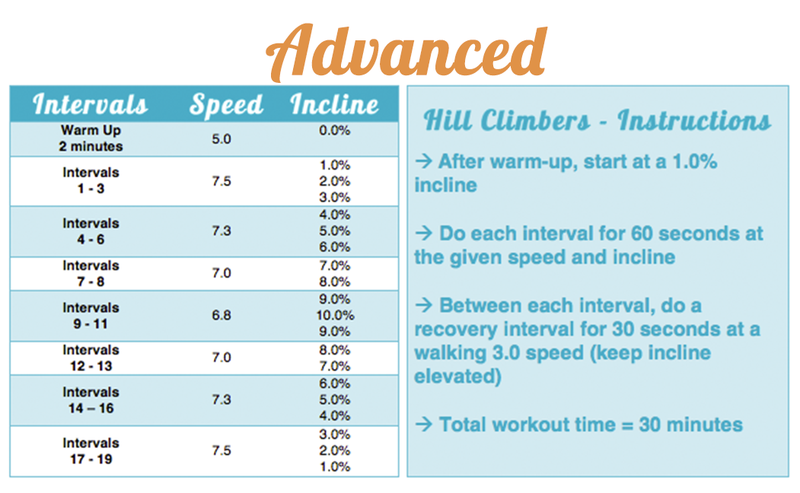 Test out this ‘Hill Climber Intervals’ workout and get ready to sweat! 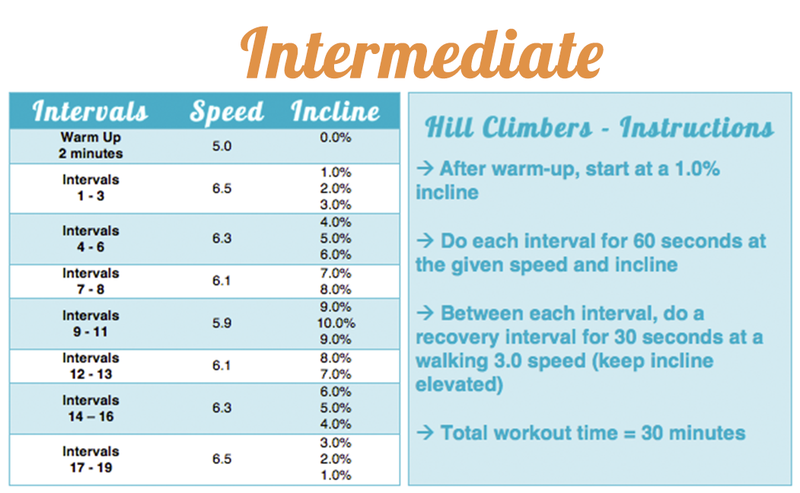 Involving the best of both worlds – intervals and inclines – this workout pairs nicely with some of our RockMyRun mixes!